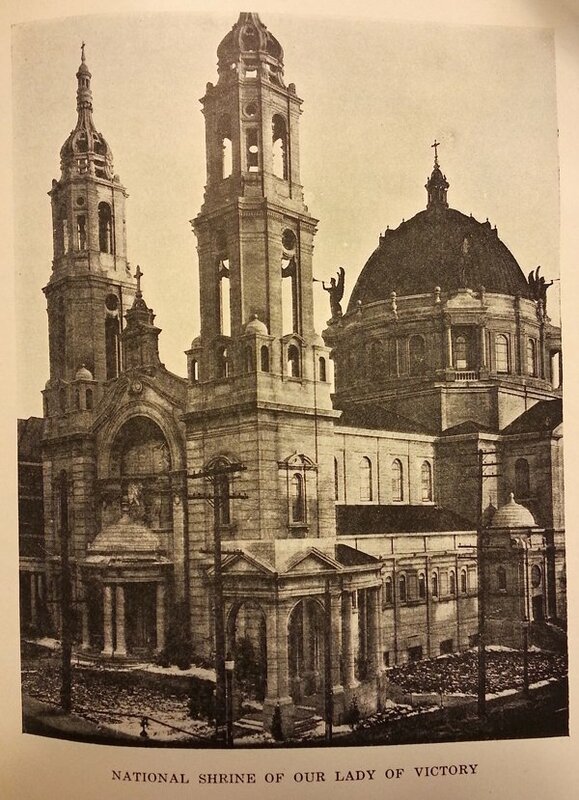 First Edition, Hardbound; Buffalo Catholic Publication Co., Inc. 1925 by Father Thomas Galvin CSSR. Profusely illustrated. 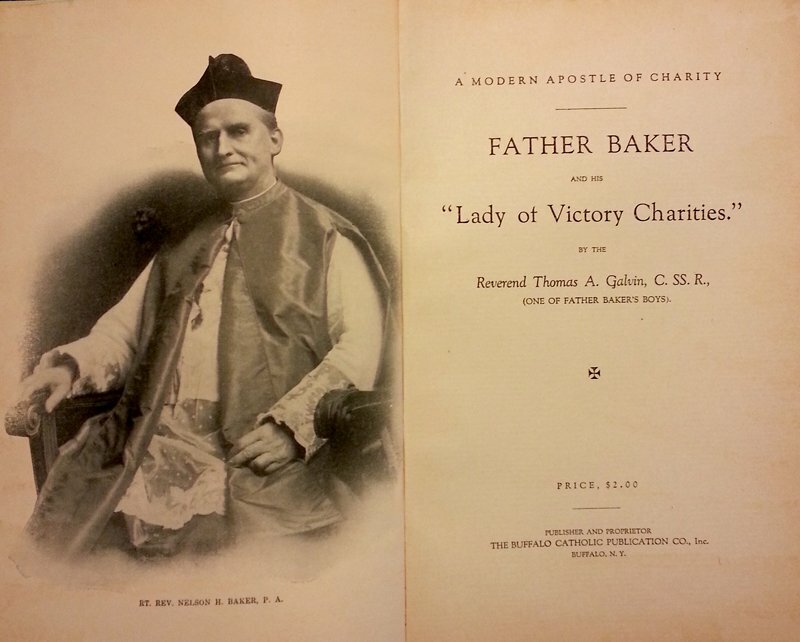 The life of Father Nelson Baker is being investigated by the Vatican for canonization.